The Children’s Miracle Network Champions program, presented by Walmart, honours remarkable children who have triumphed despite severe medical challenges. Each Champion acts as an ambassador for his or her Children’s Miracle Network member hospital. 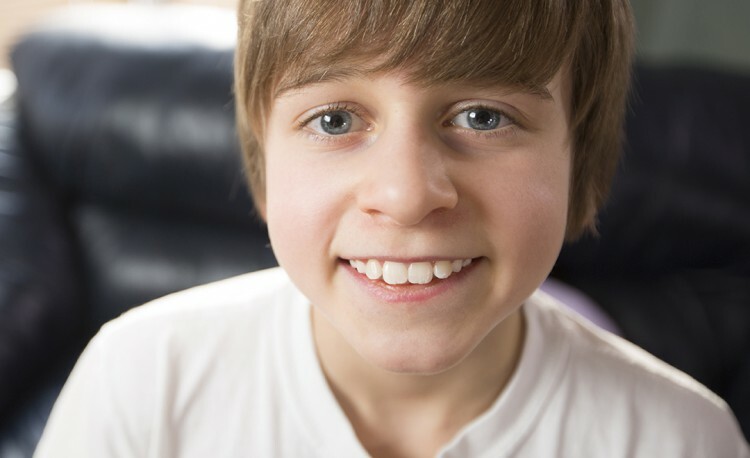 Twelve year old Aidan Bohle, from Saskatoon, was selected to represent the Children’s Hospital Foundation of Saskatchewan for 2014-2015. 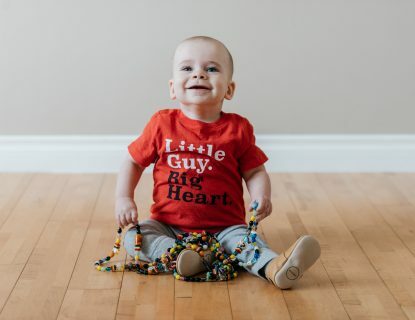 Aidan has the biggest heart to match his giant smile! 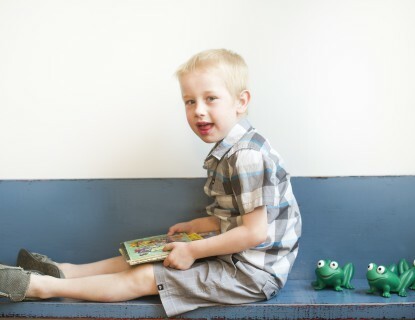 He enjoys making people laugh and is always making sure everyone around him is OK.
At age 5, Aidan was diagnosed with a very aggressive, recurrent tumor in his right ear called a cholesteatoma. A specialist in Saskatoon removed the tumor four times, but the tumor continued to return. Aidan was later referred to a specialist out of the province for subsequent surgeries. Despite being unable to hear out of his right ear, Aidan is a very active and happy child and spends most of his free time playing and watching sports. He plays soccer every day at recess, even during winter months. One day Aidan would like to be a goalie in the NHL, but he has also expressed interest in becoming a police officer, a teacher or school principal. Aidan is a very dedicated student and is motivated to achieve high grades in all of his classes. Aidan knows first hand how important a dedicated children’s hospital is to the kids who need it. He is a true Saskatchewan champion, representing the sick and injured children of our province. 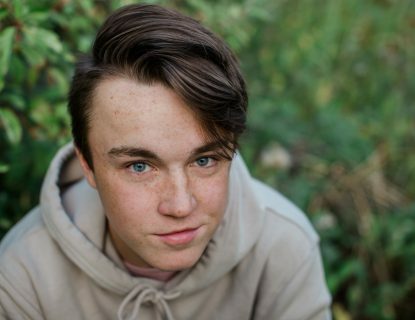 The Jim Pattison Children’s Hospital Foundation is excited to have Aidan represent our Foundation.